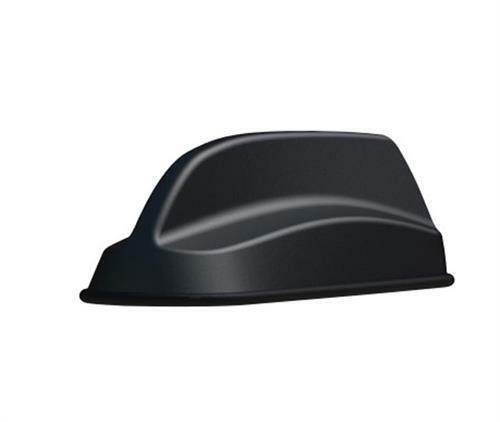 Tested and certified to operate with AirLink / Cradlepoint routers and gateways, the 6-in-1 SharkFin has a compact OEM style housing that contains 2x2 MiMo antenna function for 2G, 3G, and 4G LTE frequencies, and an active antenna for GNSS with 26dB gain LNA. 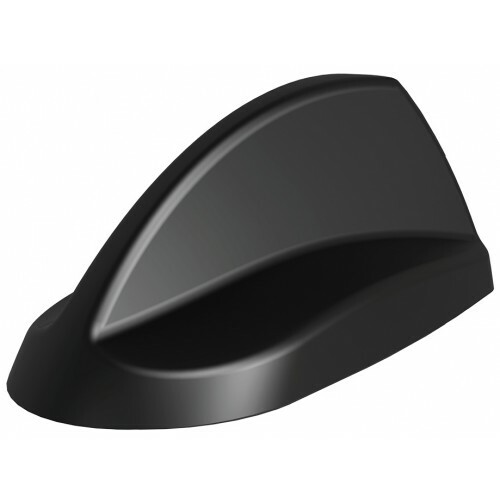 Mounted via the integral SMA (f) mount, the portable antenna spans 2.4/5.0GHz and, the SharkFin offers dual band 3x3 MiMo Wi-Fi (2.4/5.0GHz) in a compact package. Compatible with AirLink MG90, MP70 router.